Come and discover the neighbourhood of Aria and learn about the life, malls, and people in the area. Find out more about the schools and properties that are available in the area. 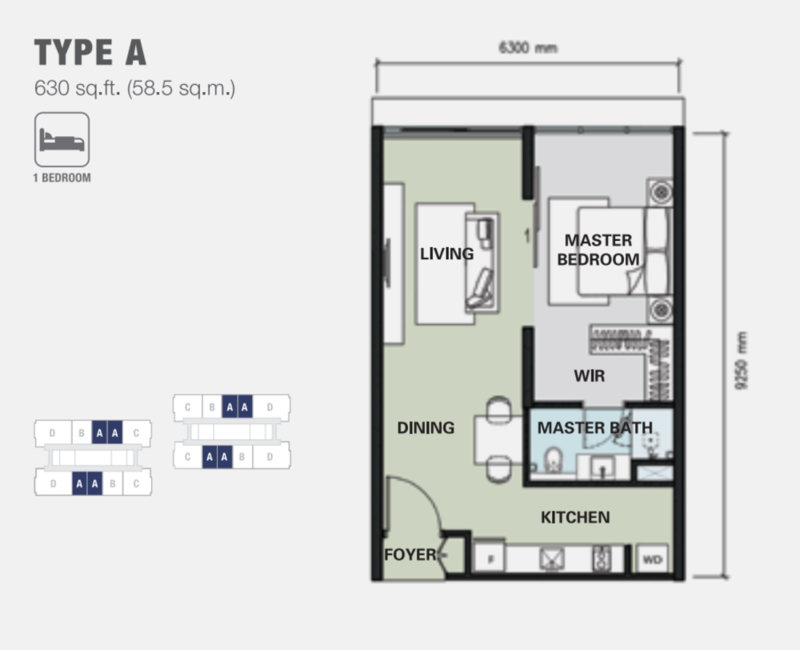 Browse through our superb properties For Sale in Aria. 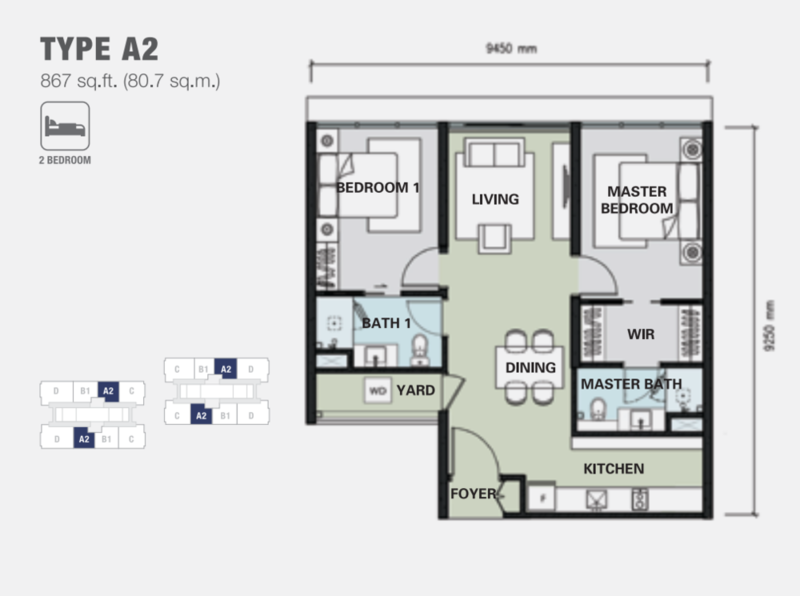 Browse through our superb properties For Rent in Aria. 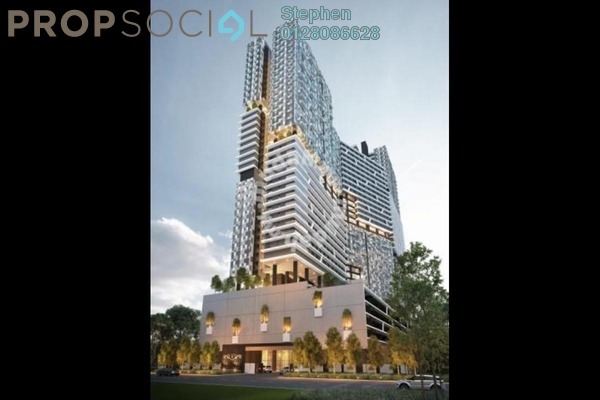 Aria is a luxurious development of high rise bungalows lounging in the heart of the Golden Triangle. 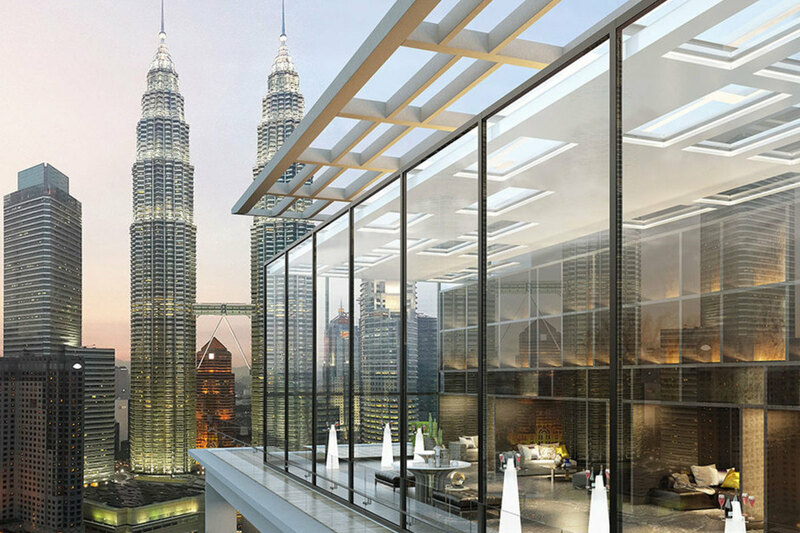 Prestigiously situated within the perimeters of the coveted KLCC address, Aria which is also known as Aria Luxury Residence is a project that was inspired by the melody of an opera singer. With its musical theme and music-inspired architecture, the various facility floors in Aria are given also given music-inspired names. 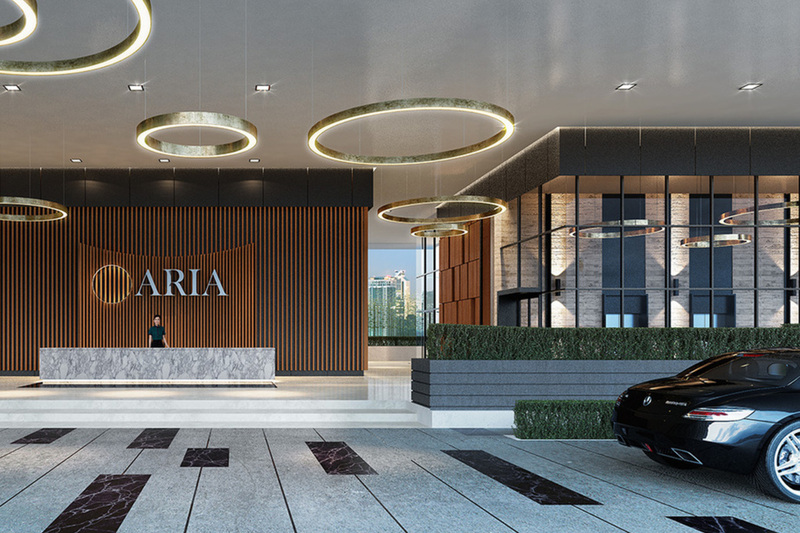 With a name that translates to mean “any expressive melody”, Aria is a towering development that is being designed to change the landscapes of the city. 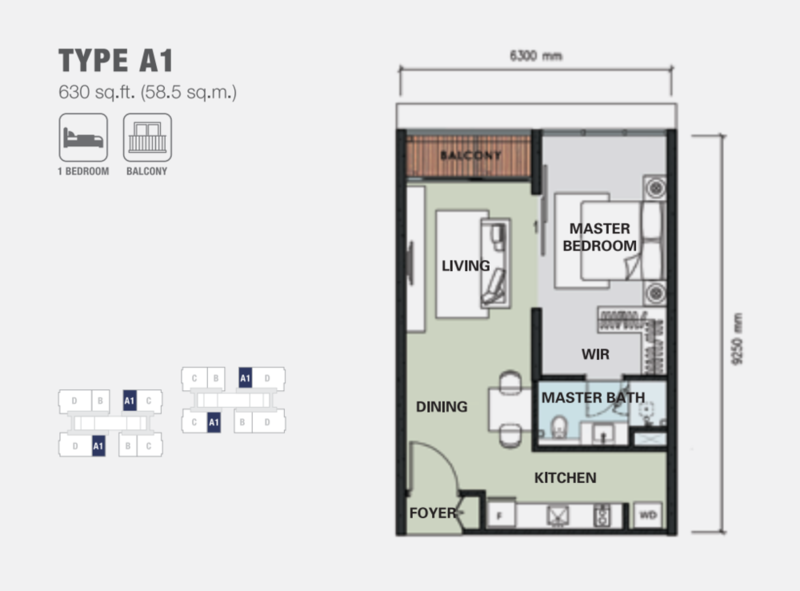 Estimated to be completed in 2019, this development which is a project of Hap Seng Land is targeted exclusively towards the wealthy with a minimum selling price of RM945,000. 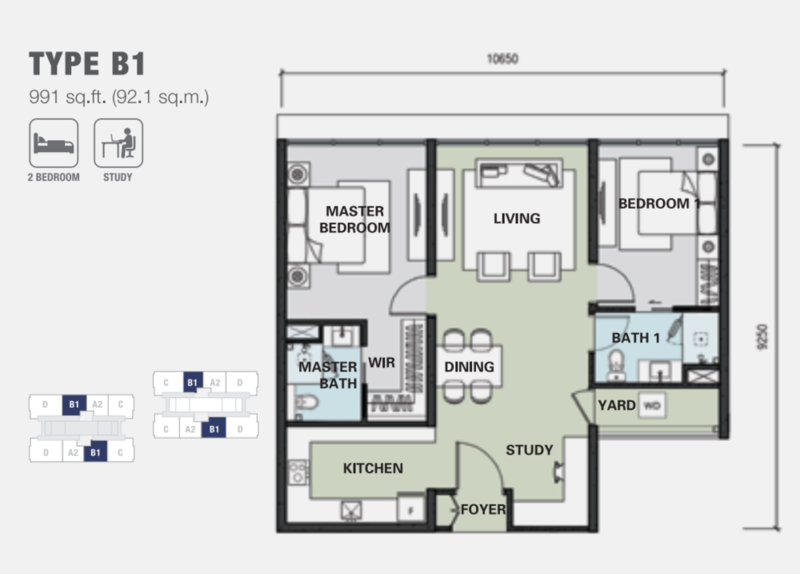 These homes which are spread out over two blocks of homes will soar at 45 storeys tall and house a total of 598 homes. 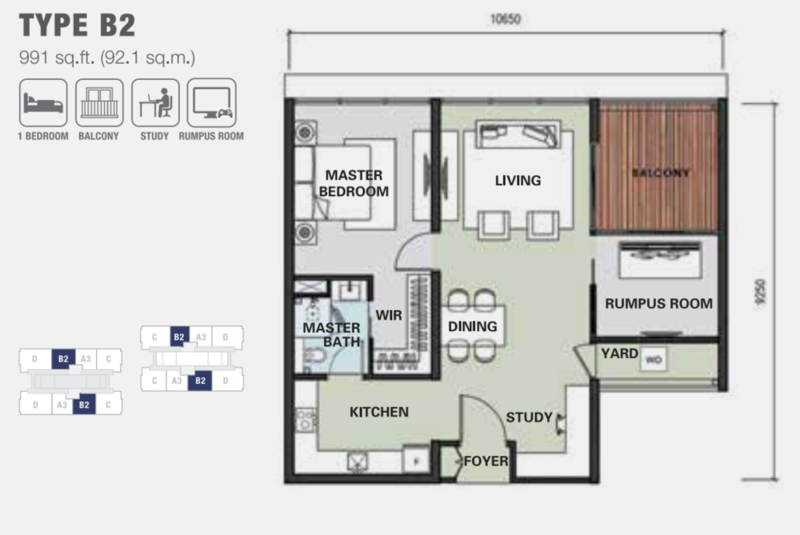 The homes here will range between 630 sf and 1,502 sf with with a minimum of one bedroom, ranging up to 3+1 bedrooms. 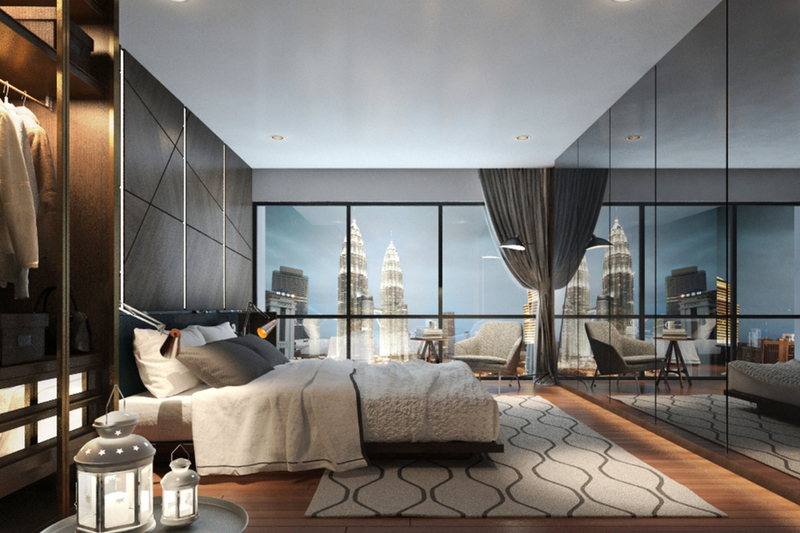 Aria offers amongst the best in range of facilities in the city centre of Kuala Lumpur spread out over four levels of Aria. 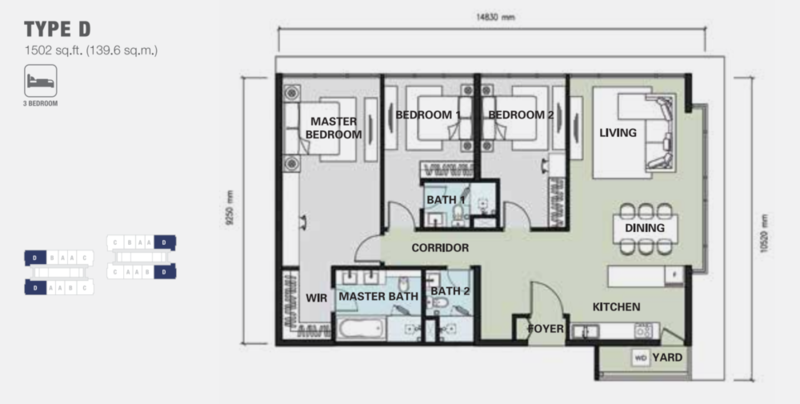 The facility floors are named Bass, Tenor, Baritone and Soprano, located on the Ground Floor, Level 7, Lever 43A and Level 45 respectively. 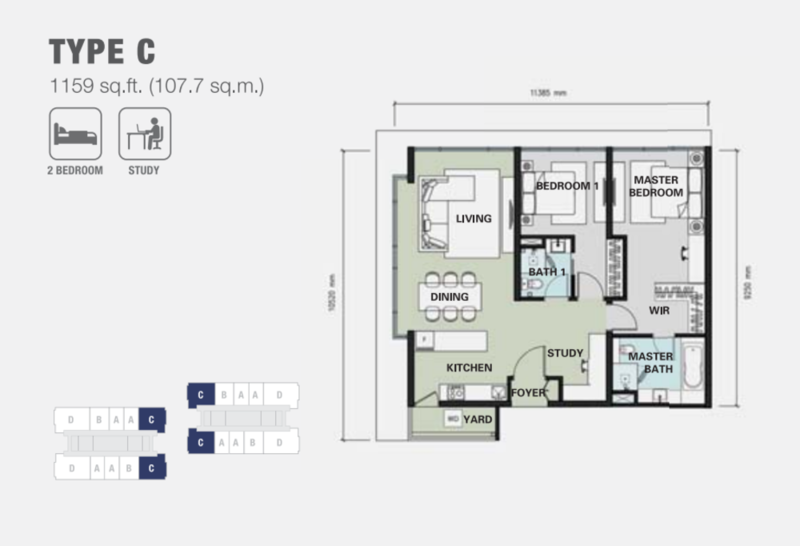 Of all the facilities provided, every single one is situated on the level where residents can enjoy it to its best advantage. 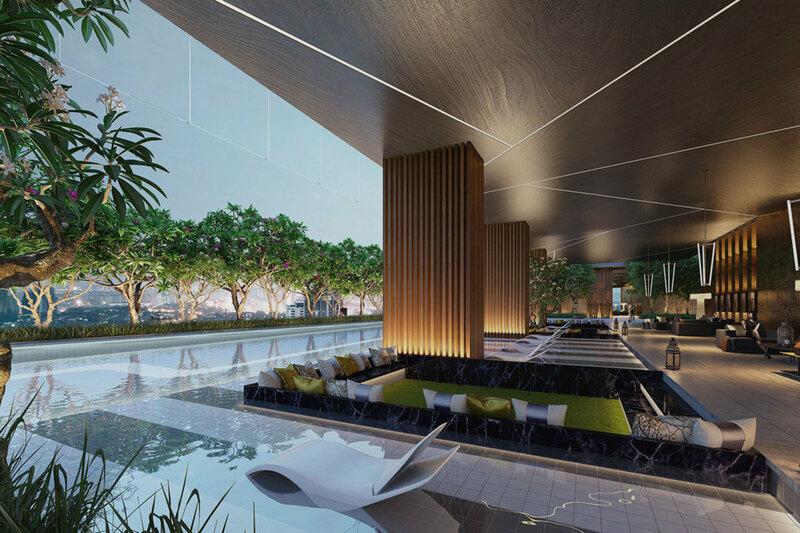 Situated on the ground floor will be the landscaped gardens with water features, while on Level 7 is the hydro gym pool, 50-metre Olympic sized swimming pool and Jacuzzi. This level is skewed towards fun outdoor activities with the barbecue area situated here with sunken beds, the kid’s play area and a floating lounge. The facilities located on the higher floors are dedicated to more relaxing activities. 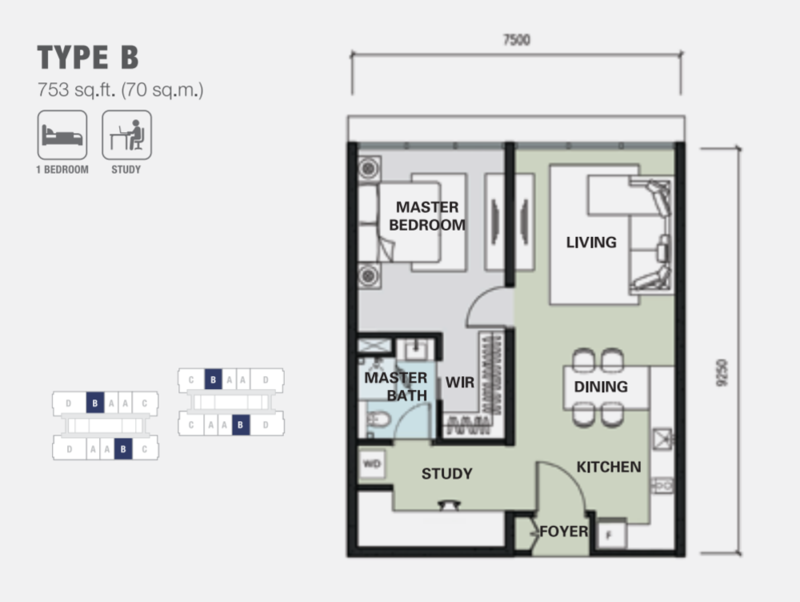 It is here where the Viewing Deck, mini library and the Sky Lounge is located amongst the many other facilities. 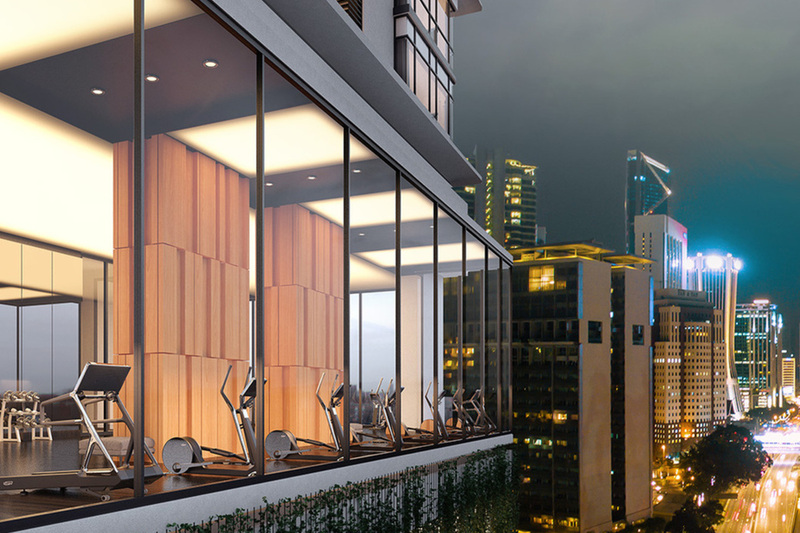 Aria is primely located within a stone’s throw of the U.S. Embassy and the Singapore High Commission. 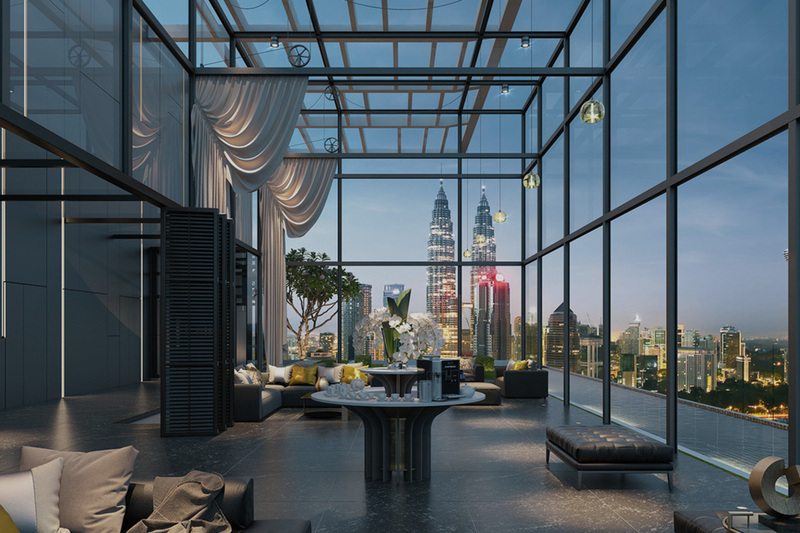 Another one of Aria’s main selling points is its proximity to the proposed KLCC East MRT Station which will be within walking distance of the development. 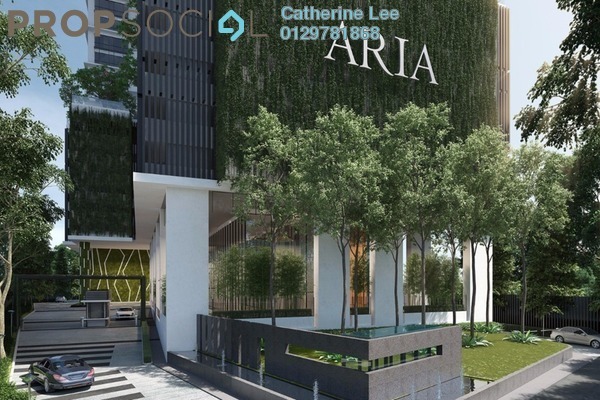 Aria is also conveniently accessible via Persiaran Stonor. With PropSocial, everyone can now find their dream home. 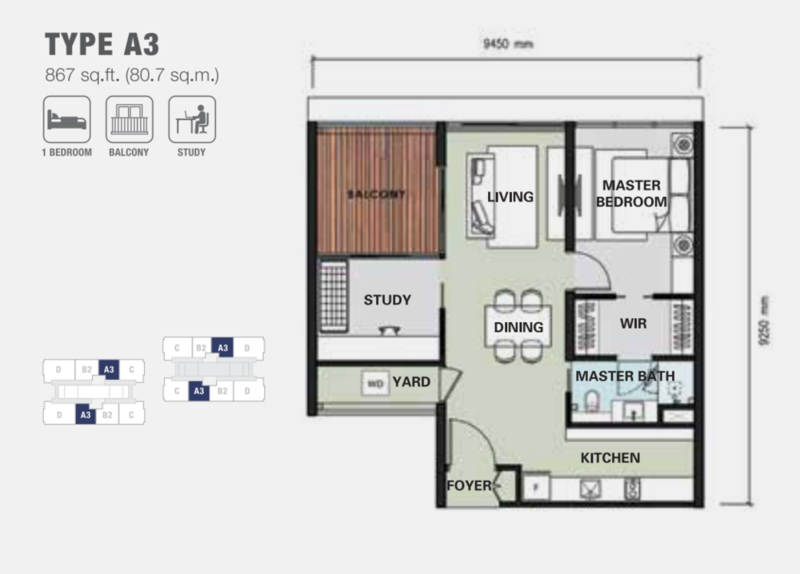 Looking to buy, sell or rent a home of Aria? Fill in your details and we will get right back to you!